Pioneering Aboriginal watercolourist Albert Namatjira’s landscape paintings are synonymous with our perception of the Australian outback. But these luminous landscapes also expressed Namatjira’s deep connection with the Western Arrarnta Country for which he was a traditional custodian. 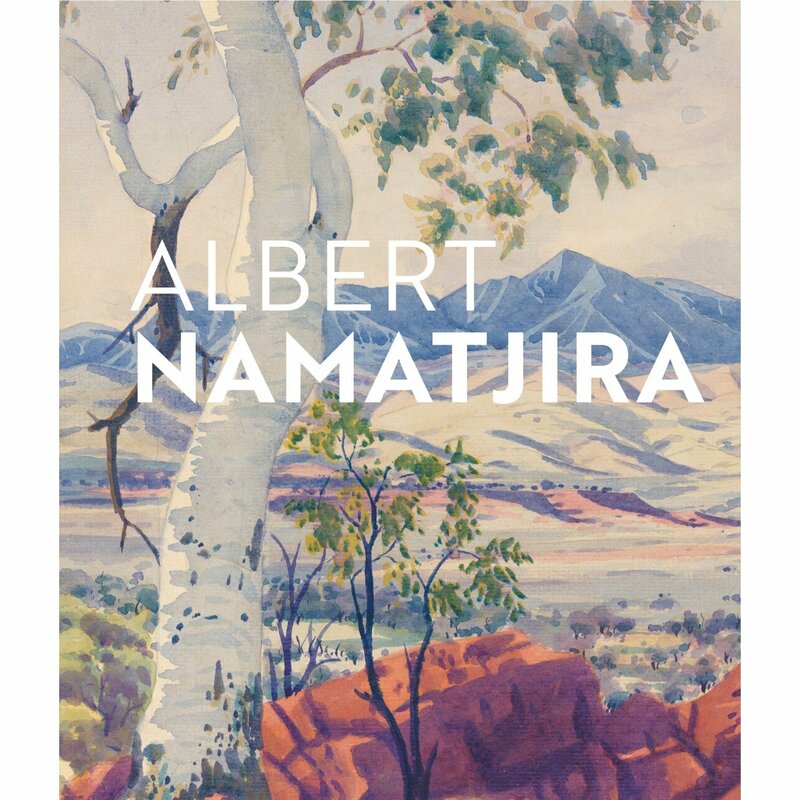 This is the first publication of Namatjira’s work since the copyright was returned to his descendants, and celebrates the legacy of this important artist through a selection of his evocative watercolours from the NGA’s world-renowned collection.